Being the candle junkie that I am, I had to blog about the NEW scented candle Diptyque have released to celebrate the arrival of Spring. What a great reason to launch another scent, I love springtime not because it's the one month after Christmas besides Valentines day that you can eat chocolate and not feel guilty about it! But the fact the sunshine greets you in the morning and you feel like you still have an evening even when work is over! 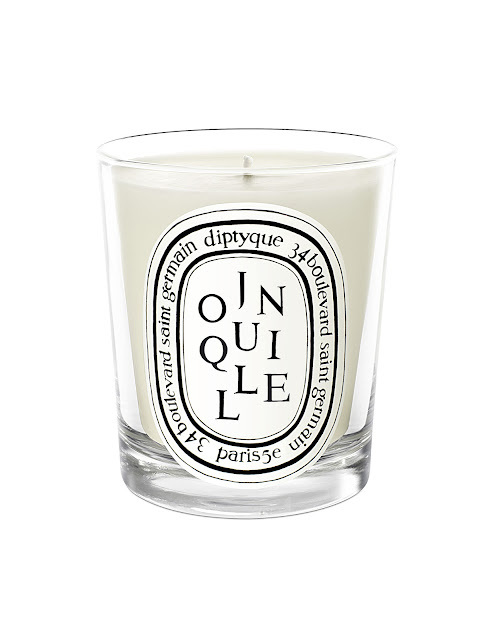 Diptyque have named the scented candle Jonquille, meaning daffodil. 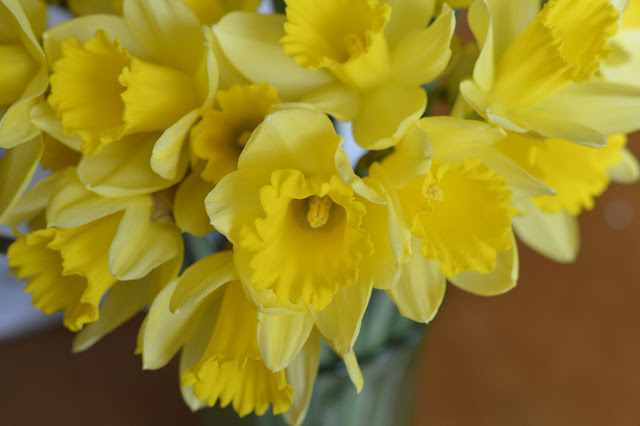 Daffodils are one of the first flowers to bloom and they're also a sure sign Spring is on it's way! I adore daffodils and have been buying them ever since they've been in the shops. Jonquille captures the floral scent of the flowery vibrant blooms with a fresh green aroma. The added hints of moss and honey blooms all work well together to give the feeling of freshly picked daffodils. Happy Spring! What scents do you enjoy this time of year?